Fully licensed ant exterminator in Toronto. Affordable solutions. Carpenter Ants, pharaoh ants. 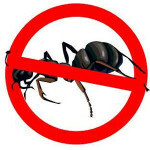 Call us to schedule an inspection: 647-933-5346 Licensed and insured exterminators specializing in ant control. Experienced technicians. Our prices are affordable. Get high quality service, guaranteed, at a lower cost. We deal with all types of ant infestations. 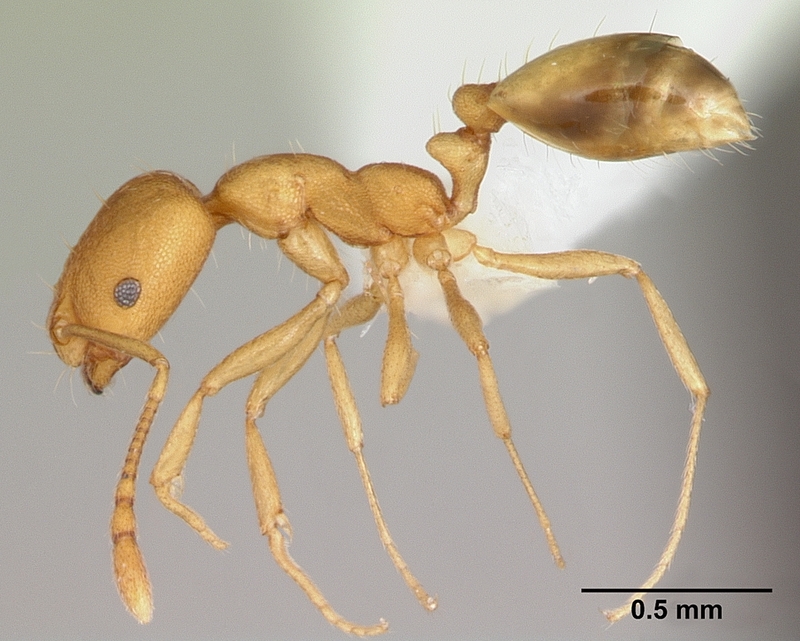 In Toronto, the most common being: Carpenter Ants, Pavement Ants, Pharaoh Ants, Argentine Ants, Citronella Ants, Bigheaded Black Ants, Thief Ants. Have the specialists deal with your ant problem once and for all. All our services come with warranty. In Toronto, the carpenter ant is one of the very typical pests present in and round the house. The Black Carpenter Ant is really a indigenous species to the Toronto region; they are truly the most typical wood infesting pests within the GTA, considerably more prevalent than termites. They are active mainly through the night, even though often seen throughout the day. They’re interested in wood which is exposed to wetness. Any wooden areas such as in porches, trees, door, and walls which has become damp are vulnerable to carpenter ant attack. This really is especially true of rotting parts of wood. An entry route is found by the worker ant which then tunnels by gnawing in the wood grain. The wood is discarded and chewed outside the tunnel. The throwaway shavings, which resemble sawdust, provide an indicator of nesting areas. Frequently, the nest is extended in-to sound wood. Their wooden tunnels must be left by carpenter ants to hunt for food. Carpenter ants are social insects comprising 3 different casts : queens, workers and males. Workers live so long as 7 years, and are female, never with wings. Workers might be small (minors), big (soldiers), o-r inbetween (intermediates). 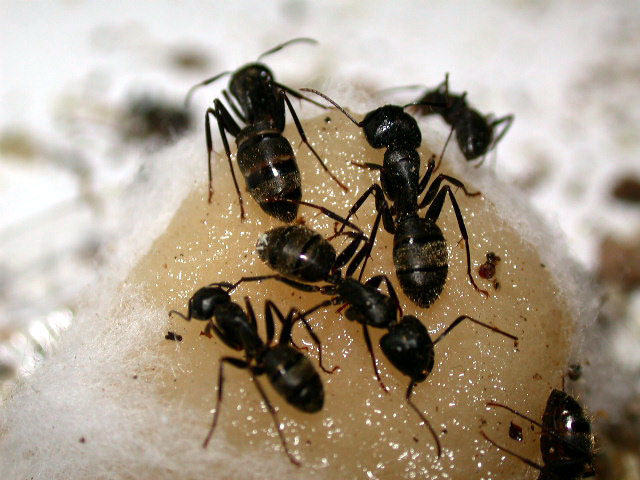 Workers do all the work within the colony, which includes collecting food, caring for young, and enlargement of the nest. Queens, that are the largest ants within the colony, function to lay eggs and create new colonies. It really is regarded as mature once a colony is 4 years of age and reproductive ants with wings will probably be created. The queens will subsequently create a fresh colony and can create eggs for their life, which might be as much as 1-5 years. Carpenter ants don’t eat wood, they excavate cavities within the wood, the debris is discarded from the busy galleries. The existence of the rubble isn’t always visible because i-t might be within the wall cavity. It’s critical that all nests be removed and found to work out a carpenter ant infestation. This treatment will need all pets and occupants to vacate the dwelling for the very least of 6 hours, request your service tech for complete details. Carpenter ants are generally wingless and do not reproduce. All ants live in big groups or colonies composed of a huge selection of workers, a couple of reproductive males and females too as at the very least one queen. Their little, white, oblong eggs hatch in-to larvae. The egg to adult cycle could be finished in three months, if warm temperatures exist. Initially, the colony is little, however, in later years the population can increase to up to 2,000 3,000 ants. As a way to manage carpenter ants, it really is quite vital that you find the nest. Tracking might be most successful through the night as that is whenever the ants are most active, leaving the nest to hunt for food. Understanding the life cycle and habits of the carpenter ant could be helpful managing their populations. What can help in managing a carpenter ant population is the following. Reduction or prevention of excessive moisture in wood; the removal of potential food sources; avoiding keeping wood indoors or near the exterior walls; removal of any rotting wood found across the house. The removal of alluring food sources; garbage and shop food in sealed containers to reduce attractions for carpenter ants is the first step. Then limiting their access to entry points by caulking openings or by installing barrier on small holes that can be used as entry points. When the nest has been located, it is imperative to ascertain the extent of the damage. If structural damage has indeed occurred, it might be prudent to take out the damaged section and also the section including the nest. If damage is mild or removal of the wood isn’t possible, utilize a higher suction vacuum to take out the ants. This will considerably decrease the colony, but, maybe it doesn’t absolutely remove the difficulty. Another common insect found in Toronto is the pavement ant. 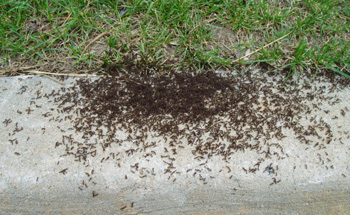 Pavement ants receive their name from generally finding their nest in or under cracks in pavement, patio stones, concrete, along with other rock formations. 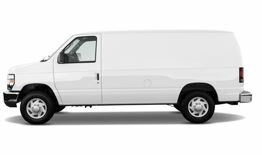 They’re generally seen in and about the dwellings and businesses in Toronto and also the GTA. Pavement ants can become nuisances as they can enter homes in search for food. Just like most ants, carpenter ant colonies contain 3 different casts : queens, workers and males. Workers are small females, soldiers are larger males. soldiers. Workers perform all the daily tasks that keep the colony going. they collect food and make sure the nest grows. The queens, which would be the largest ants within the colony, function to lay eggs and create new colonies. Reproductive ants with wings will probably be created once a colony is mature. The queens will subsequently create a fresh colony and can create eggs for their life. The control pavement ants, just like other ants, it is important to locate the nest. Then pesticide solutions is implementing. In some cases, treatments require people to not enter the area for at least a few hours. Pharaoh ant workers of this species of ant are just around 2 mm long, with the queen being bigger between 3 and 4 mm long, as the males are around 3 mm. The feature of the Pharaoh’s ant look is the double ‘waistline’ known as the pedicel, which in-fact constitutes the first sections of the belly. They feed on domestic food sources. Pharaoh ant queens lay about 350 eggs. Larvae hatch after 14 days and are fed by workers. Following numerous skin changes pupation takes place. Fully grown ants hatch shortly after depending on temperature. Colonies are 50, 000 to 1000, 000 powerful with workers, many queens and male pharaoh ants which make it so competently adjusted to living in urban settings too as empowering it to extend to nearly every corner of the earth. Pharaoh ants nest in difficult to get to locations. Proper treatment is done using bait stations as spraying the colony could result in splits that could spread the infestation. Bait traps should be placed in or near voids in the floor, walls, ceilings and electric wall outlets. A Pharaoh ant infestation might require treatment of an entire structure as their colonies can extend multiple rooms or apartments. Bait traps will not work if just placed anywhere. It is imperative that their trails are first found.